100 sheet box of Style E integrated label sheets. Each A4 sheet has a small single label measuring 45mm X 30mm. 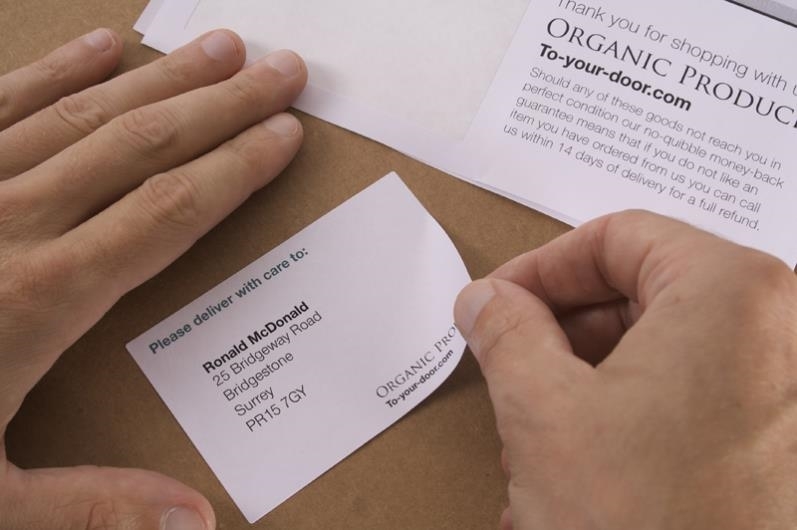 The label is positioned 30mm from the bottom and 32mm from the left of the paper. 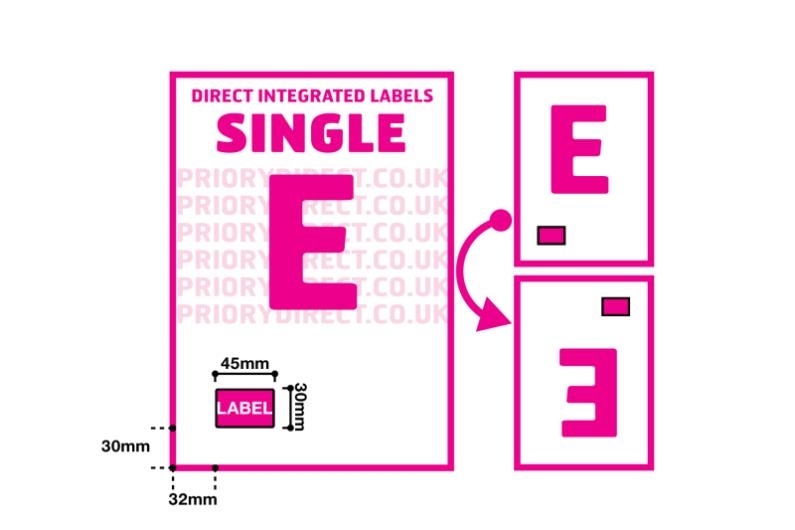 They’re perfect for printing barcodes, despatch manifests and other smaller labels you require, on the same sheet as order documents, such as picking notes and invoices. 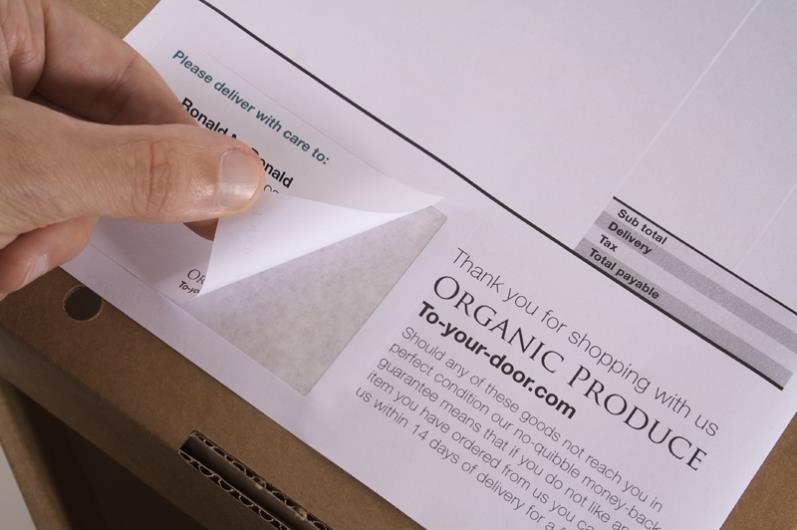 High quality 90gsm white paper is used to create these integrated labels sheets and the self-adhesive labels will stick to all packaging surfaces.